Delay timer is a device which is used to take some duration before switch on the main input supply to any equipment . 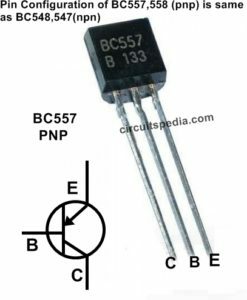 This is a protection circuit to protect any electrical or electronic equipment and appliance from sudden high or unstable voltage. Delay timer take on hold the supply some moment and then starts to flow. This is done by using the Relay in Delay timer circuit. Here i present a very easy and simple circuit of ON Time delay timer circuit which is made using 2 transistors, some resistors and a capacitor. In this circuit no any timer ic is used , so the construction of this project is easy. 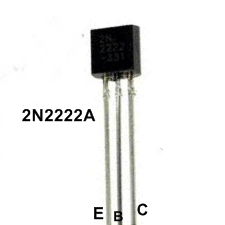 Use at least minimum 2200uf 25v capacitor and connect a 5.6k ohm resistor to parallel of this capacitor for discharging fastly . When switch on the circuit then capacitor start charging and amount of power go to the capacitor till charge, after some seconds it get fully charged. After capacitor get fully charged then the current starts to go to the PNP transistor BC558 and through 100k resistor at base of this transistor , it get turn on and then the supply passed through this transistor and goes to the NPN 2N2222A through 1k resistor and preset. 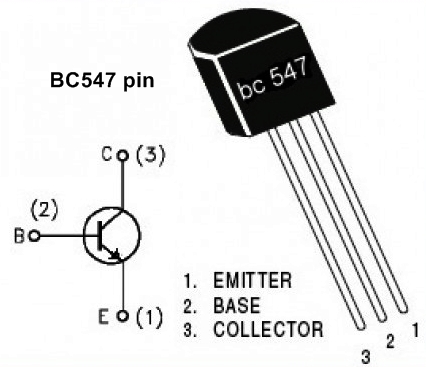 And this transistor is also turn on and the Connected relay is activated now.The Timing delay produced by the charging time duration of capacitor. 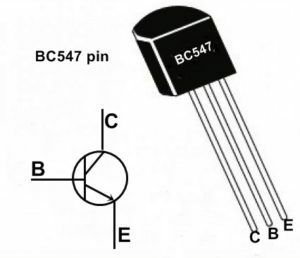 When switch off this circuit, the capacitor is discharged and it ready for next time provide delay time. Adjust the preset according to the output , and check the circuit with a PCB relay . Preset should adjusted at that point which get sufficient current output that is able to activate the relay. I suggest use a small size PCB Relay of 12v 20A. i am also provide a simulation video of this circuit. 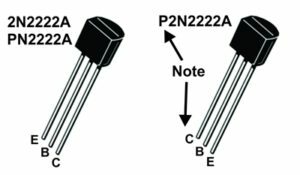 If you want more time duration then connect more that 2200uf value capacitor or connect more with parallel . In real practical use timing duration may vary.